BMW is perhaps the automaker most under threat from Tesla Motors. Its brand is about innovation, sporty design, and stellar performance — all in a sophisticated, premium-class package. Hmm, that sounds like Tesla too, doesn’t it? 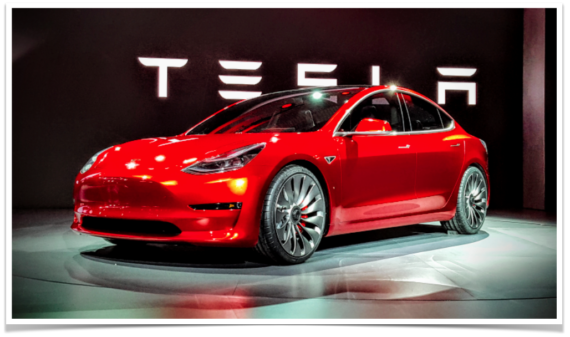 The problem for BMW is not just that Tesla’s brand is also innovation, sporty design, stellar performance, sophistication, and premium tech … but that Tesla brings many of these to another level. 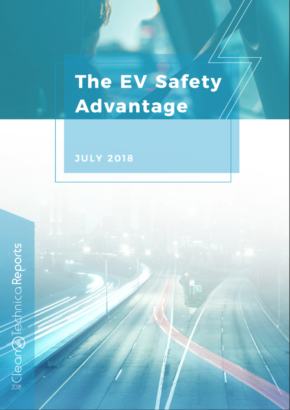 Clearly, Tesla has innovated itself into a leadership role in the emerging battery-based, software-based car market — Autopilot, glass roofs, low-cost batteries, over-the-air software updates, and even simply selling the car online put Tesla a head above the competition for many buyers. Design is a subjective matter, but Tesla’s vehicles have received broad acclaim for their sleek and sporty design — something new enough to attract eyeballs, but simple enough that they lend themselves to a timeless appeal. Sophistication is brought to a whole nother level, including an intelligent zero-emissions level, roping in the intellectual class as well as Hollywood. And premium tech is to be expected, with Tesla well known for Autopilot, a giant navigation screen, self-opening doors, etc. The question on the broad car market — in the “lower-end” premium sedan class — is how the Tesla Model 3 will perform against the high-selling BMW 2 Series, 3 Series, and 4 Series in consumer eyes (and in their buying/leasing decisions). Also, does the Model 3 compete against the BMW 5 Series as well, and if so, how well? 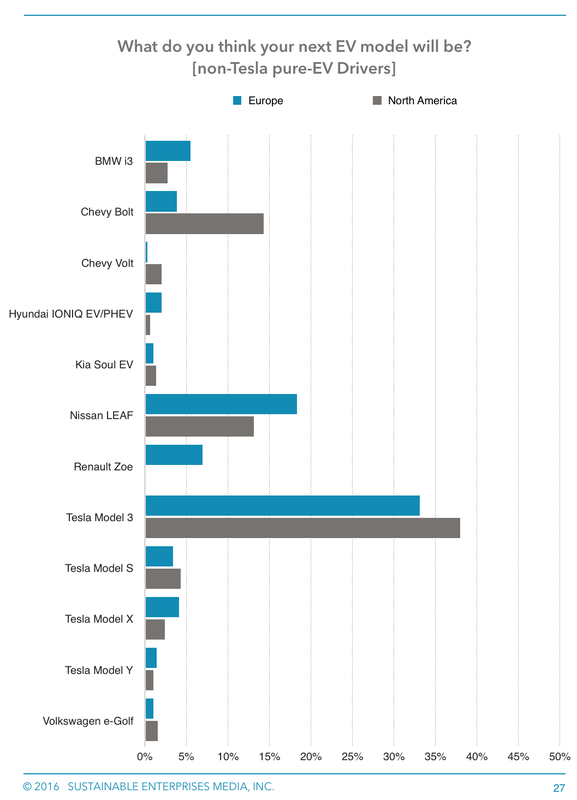 Furthermore, one would assume the Model 3 is competing with the BMW i3, right? 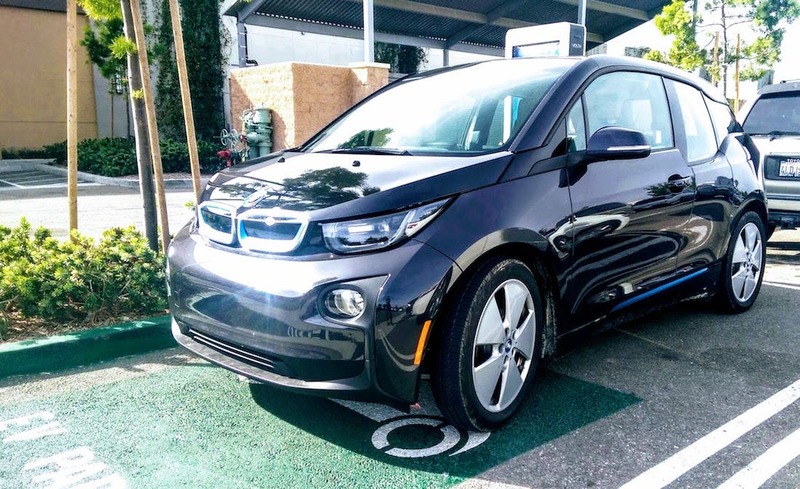 Will the i3 get wiped off the sales sheet, or will it maintain its appeal for certain reasons? Let’s dive into some more numbers for this 3rd (or 4th) story in our Countdown to Model 3 Month series. Together, those models added up to 161,773 sales in 2016. Combined with the 119,369 sales of the Lexus models we examined and the 74,579 sales of the Audi models we examined, that brings us up to 355,721 sales of premium-class models that the Model 3 may well be competing against. As we rope in Mercedes, Acura, and Jaguar models in the coming days, I’m thinking we’ll land around the 500,000 mark (for the US alone). We’ll see. Of course, comparing to each of these BMW models is a bit tough since there are various trims for each of them that can quite significantly change the pros and cons of the cars. BMW doesn’t just change the interior/tech options — body styles vary a great deal as well. So, to clarify, for each of these, I’m comparing the base Tesla Model 3 to the coupe or sedan base options — not the wagons, convertibles, or “gran” trims. → Related: BMW USA Sales Down Dramatically — Tesla Model 3 Hitting Already? 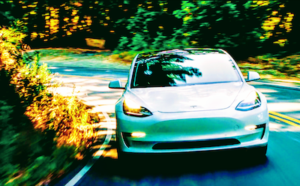 Cash money: In terms of price, the Tesla Model 3 is the clear winner if you have half-decent financial incentives on the table (as you should due to the societal benefits of the zero-emissions Model 3). Without any financial incentives, the BMW 2 Series and 3 Series can inch below the Model 3. 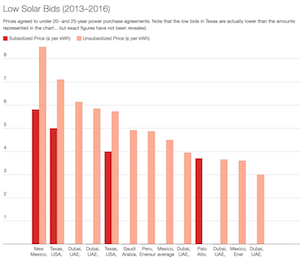 However, if you take into account the cost of fuel vs electricity, the Model 3 surely wins even without any incentives from the federal government, your state government, or others. Acceleration: As with the Audi and Lexus models, even in the cases where BMW inches out a win in 0–60 mph times, you can be sure that the Tesla Model 3 is winning during much of that stretch before the BMW (230i and 430i) catch up at the end. As I’ve noted in previous articles, electric cars offer instant torque that make them quicker in shorter sprints and just make them feel much quicker off the line. One example of that was an experience I had from BMW itself. I test drove the BMW i8 right after test driving the BMW i3 and was actually surprised to discover that the BMW i3 felt quicker and much more fun off the line than the objectively much quicker BMW i8 (which smokes the i3 going from 0 to 60 mph). Even if you don’t take that tremendous instant torque into account, it seems (based on Tesla’s and BMW’s stated numbers) that the Model 3 is spunkier than most of these BMW options and would beat them to 60 mph. Kudos to Tesla, and that must strike fear in BMW’s knees. On this topic of instant torque, below is a graph I like that shows the acceleration profile of the Nissan LEAF (which takes 10.2 seconds to reach 60 mph) versus a typical gasoline car. It’s basically what you’d get looking at any EV compared to any gas car, with a bit of variation when comparing a Model S P100D to a LEAF or a Toyota Corolla to a Ferrari, of course. Cargo Space: On the sometimes critical issue of cargo space, the Tesla Model 3 seems to fare well against the BMW 230i Coupe and BMW 320i Sedan (they all have basically the same amount of cargo space), and fine enough against the 430i Coupe. Predictably, the 530i Sedan — much longer than any of the other models considered here — wallops the competition, with 19 cu. ft. of cargo space (with the back seat up). Given its much larger size and higher price, you may wondering why it’s even included here. My thinking is that there may be a decent number of BMW 5 Series drivers who weren’t willing to stretch for the higher-priced Tesla Model S but will happily shrink to bring a Tesla home to their garage. We’ll see, but that’s the hypothesis. Size Matters (in Cities): Clearly, there’s great variation on the auto market regarding vehicle size and what consumers prefer. The Model S is certainly too big for my taste, while the BMW i3 is great as a driver or front passenger but could use more room in the back seat. 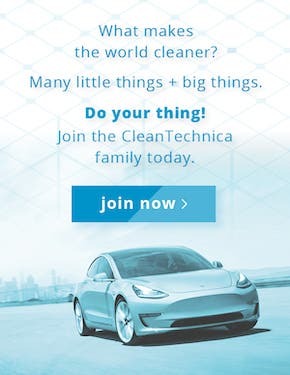 The Tesla Model 3 offers great draw for other people like me who, aside from not wanting to put so much money into a car, just want a smaller footprint. But the skateboard battery under the car seems to demand that the Model 3 still sit wider and a bit longer than its BMW competition. This could push some buyers toward a BMW 230i Coupe, BMW 320i Sedan, BMW 330e, or even BMW i3. I am certainly nervous to see if I can squeeze the Model 3 into my narrow European parking space (which is surrounded by 3 walls). It’s hard enough getting the Nissan LEAF in there and it is 175 x 70 inches (compared to the Model 3’s 185 x 74 inches). 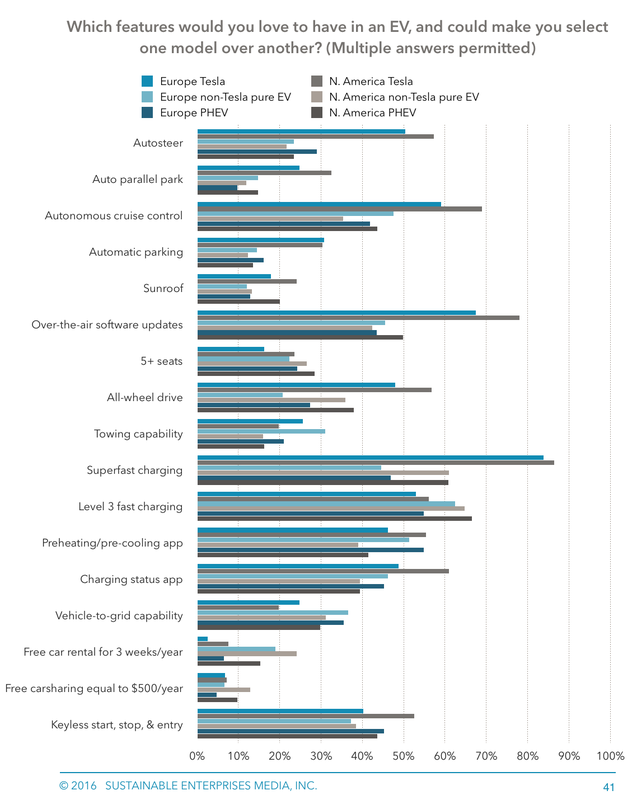 ◊ Zero emissions: The value of a zero-emissions vehicle is priceless for many people. The existential threat global heating poses for humanity isn’t worth gambling on. The trillions of dollars in health costs and hundreds of thousands of premature deaths from air pollution are not moral or sensible options when we have alternatives like electric cars and solar power. That said, some people prioritize small personal preferences over all of that, and some people have even been so brainwashed by the pollution industry and all their minions that they think pollution is somehow good, and turning the planet into a fireplace is somehow sane. I am leaving the climate and health benefits of the Model 3 out of the equation in the comparisons above, but I could never leave them out in my own personal purchasing decisions. ◊ National security: The societal benefit of buying a national security bulldog is priceless as well, imho. 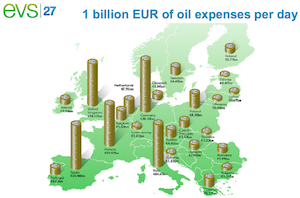 There’s again no point in fueling oil wars and funding dictatorships when we can avoid doing so. ◊ Self-driving tech & perhaps my own robotaxi: The Tesla Model 3 will come with hardware that could one day allow for fully autonomous transport. It’s unclear when the software will arrive, what it will cost, or what default semi-autonomous features will do, but the self-driving tech is still a highly compelling attraction for me. 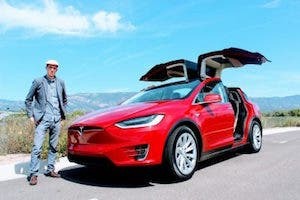 I assume the Tesla Autopilot features will outperform what any competitors offer for a long time to come, and Tesla CEO Elon Musk has clearly indicated that we should expect our Model 3s will get invites into a Tesla robotaxi service down the road, allowing us to easily make money on our cars. Obviously, once we have some real time with the Model 3 (not just standing on the test track for 2 hours filming and photographing it), we’ll have much more to say about the Model 3 versus these BMW competitors … and you know we will. However, before leaving, I want to come back to one more factor we could bring into the discussion right now based on what we’ve seen. Styling is a subjective matter, so I left it out of the more objective model-by-model discussions above. However, everyone I talked to who was at the Model 3 unveiling thought the Model 3 was stunning, and I certainly thought so as well. As much as I like the look of a small BMW, I think the Model 3 looks a whole podium better — and I honestly wasn’t expecting that before the unveiling. It’s going to be a beautiful thing to see these cars roaming the streets in cities across the world, and I’m confident the design alone will pull many people to the brand who’d otherwise buy a BMW, Mercedes, Audi, Acura, Lexus, or Jaguar … not to mention a Toyota Prius. *I’m not confident that looking at non-US sales makes any point at this stage in relation to the Model 3 since the Model 3 will first go to US customers and people have by and large been assuming production will be delayed. Everyone I talk to here in Europe doesn’t expect the first Model 3 will arrive this year, or even till well into 2018. Some are pessimistic about it arriving in 2018 here at all. Thus, I don’t think the Model 3 is dramatically affecting BMW, Mercedes, or Audi sales in Europe, China, or elsewhere at this point.